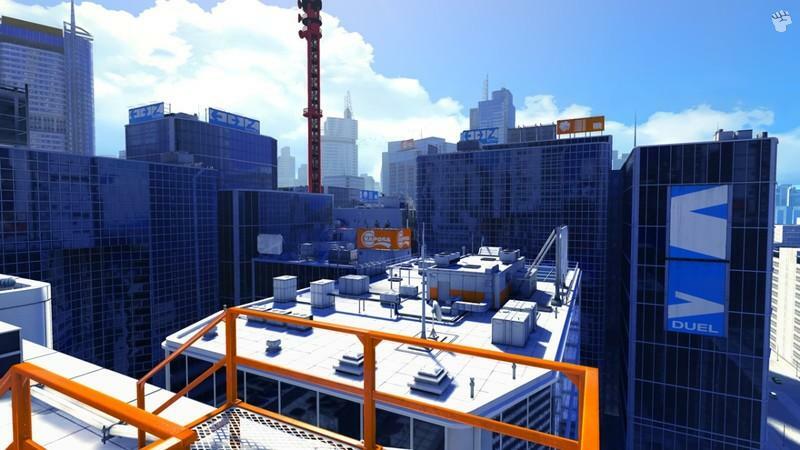 Mirror's Edge is one of EA's most revolutionary games that is set in the distant future and offers gamers a freedom that has yet to be experienced in many first person shooters. 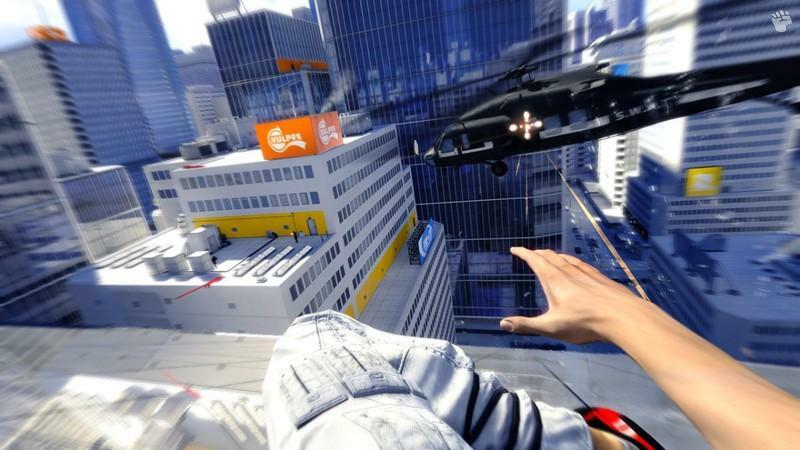 Developers DICE have upped the ante of the genre by including the extreme sport of "free running" into the game which at times gives you a true sense of vertigo. In Mirror's Edge, you play Faith who is a "runner" that couriers information to clients in this almost perfect city. (Think Aeon Flux) Unfortunately for Faith, she becomes drawn into a world that may look perfect and pristine on the outside but is actually rotting from the core. When it all goes awry for Faith, she is forced to run and this time it's a run to save her life. 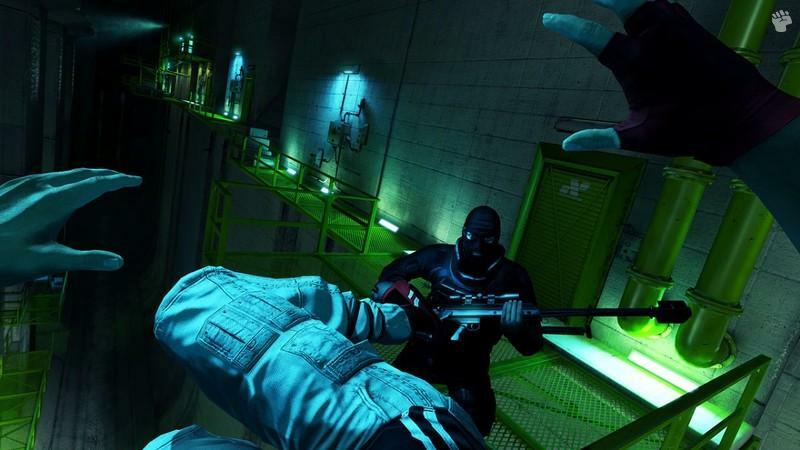 Mirror's edge uses some stylised cutscenes to progress the story with cel-shaded animation that suits the story and genre perfectly as gamers control the nimble and acrobatic faith. You spend much of the game making (pun intended) "leaps of faith" from one building to another which truly starts your adrenaline pumping but this is not where the game ends. Fortunately your character has access to "Runner Vision" which marks certain places in the game that assists in navigating this in-depth and realistic 3D world, albeit quite futuristic at times. Although initially Runner Vision is quite prevalent, it gradually decreases as the difficulty increases and for those perfectionists, Runner Vision can also be switched off. Control wise, Mirror's Edge is not your traditional first person shooter and has a rather high learning curve due to the free running aspects of the game, however with persistence, you can truly create a very entertaining and sometimes frustrating gaming experience. The key of the game is speed and timing which must be used in conjunction because if you fail, you will fall to your death. Thankfully the tutorial will show you the basics before you are thrown into the deep end. Although the title does have a combat system, the best way to fight your battle is by "running" as you attempt to evade your opponents which is the best way to fight your battles. The title does contain quite a few futuristic weapons which you do have access to, however in order to free run, you need to have your hands friends, so it's up to the gamer on how they wish to complete the title. The combat system has a variety of maneuvers and my favourite aspect is disarming your opponents and then using their weight to beat them into submission. The game is not all about fights, running and jumping as there are some great puzzles to be solved along the way. The average gamer should complete the game in around 6 to 10 hours which is quite a short game but because the story is that engaging, it's hard to put the controller down and to walk away. However this is where the frustration of the game comes into play because speed and timing is only a button away. With that said, all gamers will plummet to their deaths quite often in the game, however as you progress, eventually you will get to a "place", not only in the game but within yourself where it all comes together and this is where the fun begins. Unfortunately there is no "save anywhere" feature and the game makes use of checkpoints which is the classic console save method. Graphically, the stylised graphics and colour palettes is probably one of the most stand out games of the year from its almost anime feel to the design. The characters move with a real-world grace and DICE have done a great job at creating this futuristic 3D world from the ground up. All the characters have been professionally designed and match that with some great lighting and texture details and Mirror's Edge is a visually impressive game. The soundtrack of Mirror's Edge is perfect and suits the genre perfectly as it changes with the action and story as your progress. The voice acting is extremely professional and nothing sounds too forced or contrived that is matched perfectly with the sound effects of the gaming world. 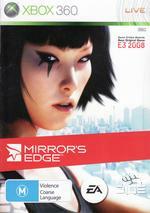 In conclusion, Mirror's Edge is a thoroughly enjoyable title that is one of the most unique games of the year as you run and fight your way through a futuristic utopia that contains good gameplay, amazing graphics and a storyline to match. Mirror's Edge is quite frustrating at times, however if you persevere, the rewards will be endless. Although the storyline is quite static you can complete the missions in a variety of different ways which means you'll definitely play this title at least one or two more times. Highly Recommended!